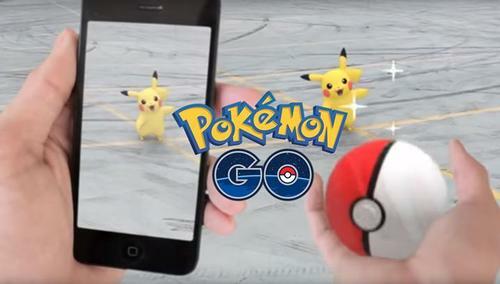 This summer the Free Library will team up with the Knight Foundation and Niantic, maker of Pokémon, to bring Pokémon GO to five select Philadelphia libraries! PHL17 recently visited Parkway Central Library and talked with our staff to learn more about the game and initiative. Players will be invited to explore libraries and the communities that surround them via PokéStops and PokéCrawls. 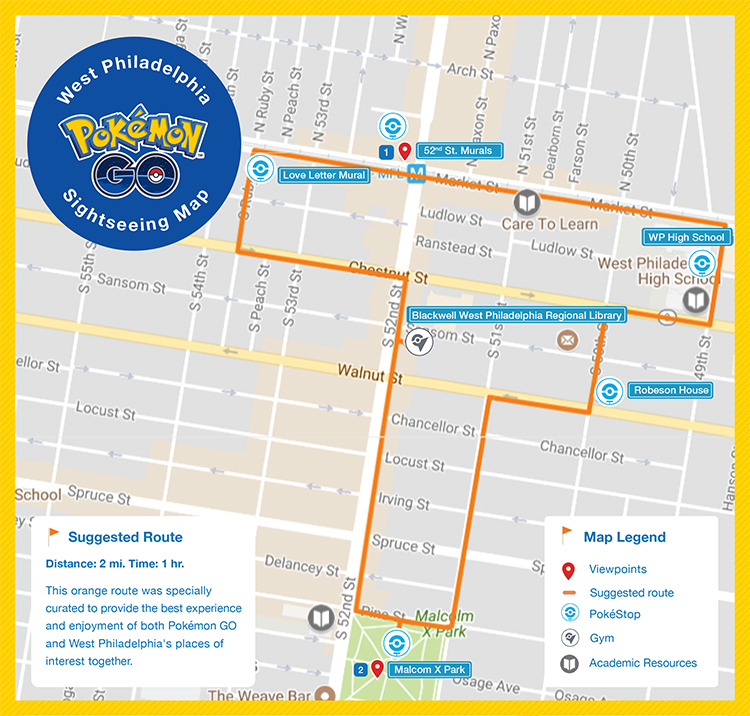 To further immerse people in the real-world experience, visitors to participating libraries will be given a map of the nearby PokéStops curated by the Free Library and are encouraged to explore the nearby locations. Along these “crawls,” individuals will have an opportunity to learn about the vast amount of resources both within our libraries, as well as the unique and amazing assets such as parks, historical buildings and markers, and public art that can be found just beyond our walls! This initiative will help support the Free Library’s Summer of Wonder program, which promotes reading and exploration activities for students while they are on summer break. 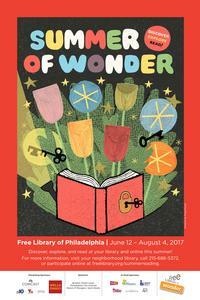 Participants can explore their local libraries and immediate neighborhoods, as well as complete activities related to literacy, exploration, and STEAM in the Summer of Wonder reading game. There’s also some extra incentive to take advantage of our summer reading game: participants will qualify to win a special item related to Pokémon GO! In addition, there will be a celebration of the libraries involved and the completion of this initiative in September 2017 that will include a walking tour around the PokéStops. Be on the lookout for additional updates in the coming weeks and stop by any (or all!) of our neighborhood library locations listed below between July 10 – August 11. 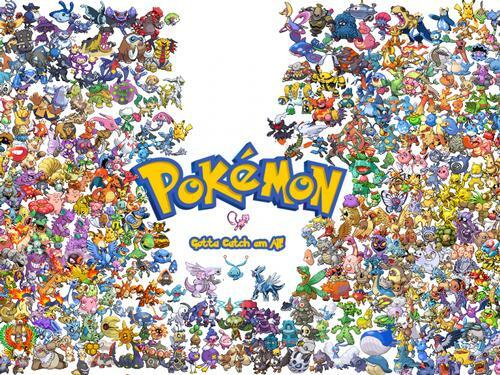 Pokémon GO comes to the Free Library! 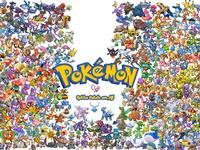 Add a Comment to Ready, Set, Pokémon GO !